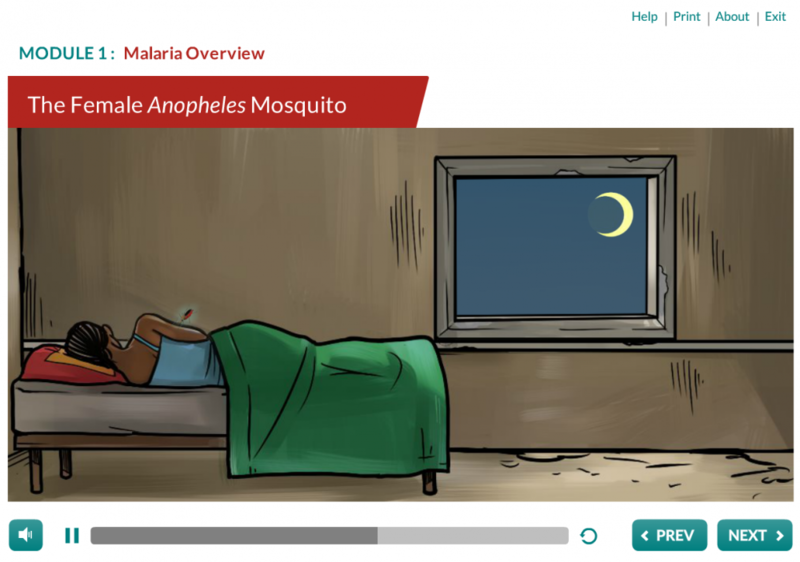 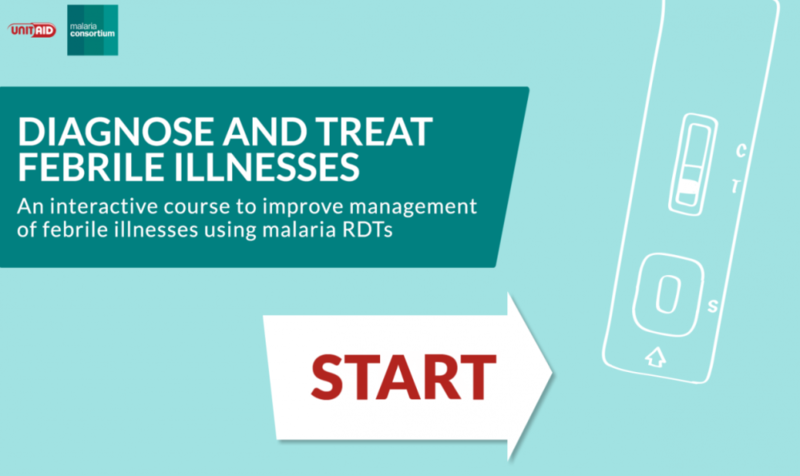 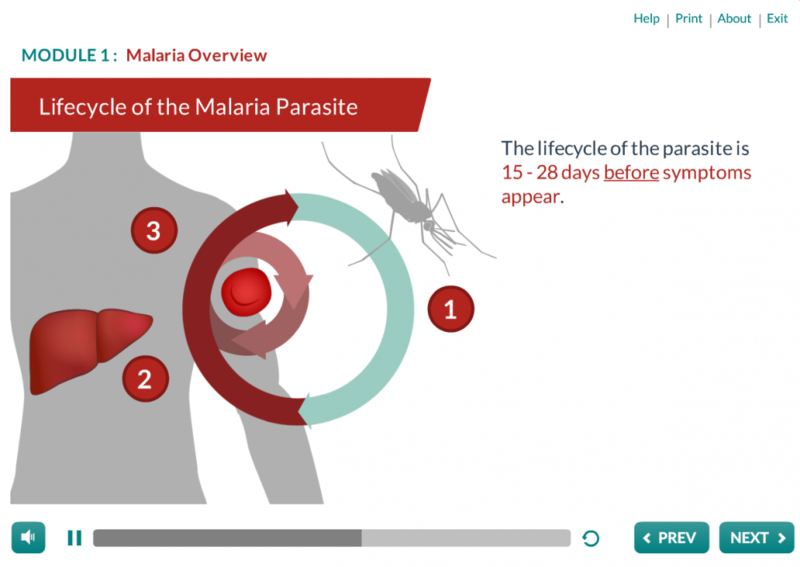 An Interactive Course to Improve Malaria Management. 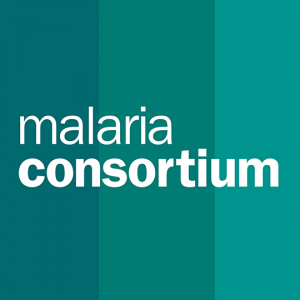 Malaria Consortium partnered with TechChange to build a comprehensive on-demand course to train private sector health workers on tools to rapidly diagnose malaria in Uganda and Nigeria. 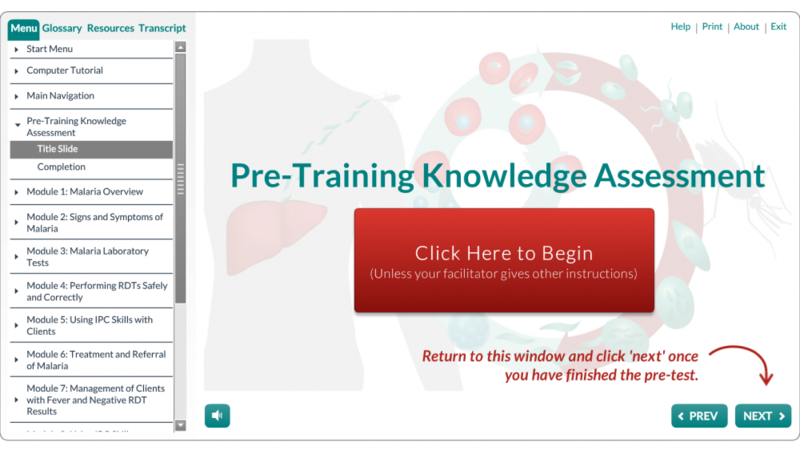 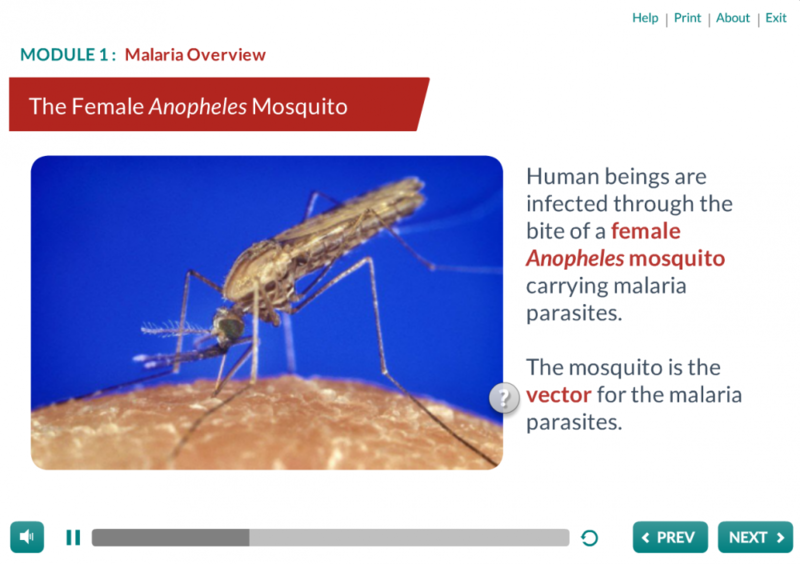 This 11 module course includes around 400 slides for 6 hours of content takes participants through the biology behind the malaria parasite, discusses the medical philosophy behind diagnostic practices, and walks users through interactive scenarios for patients presenting a range of symptoms.